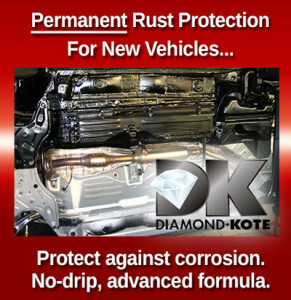 We also provide permanent rust protection service for new vehicles as well as traditional oil spraying in the Fall for older vehicles. 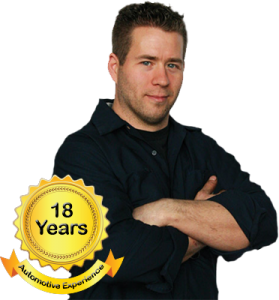 More than auto repairs, Autoworx is your one stop shop! 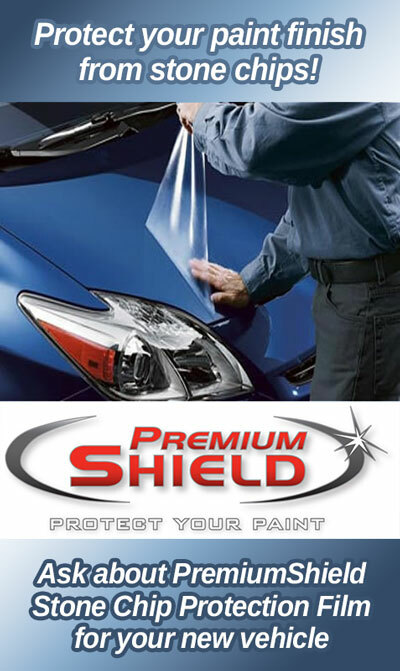 We’ve also develop a network of business relationships with local talent that allows us to provide you even more, such as, window tinting and 3M stone guard paint protection film and auto body repairs and painting. For all your car care and appearance protection needs visit Autoworx today! We can change all types of oil and filters, including fixing oil leaks. Charging system and diagnosing and electrical repairs. Timing belts, carburetors, fuel injection. Custom exhaust fabrication. Repairs to all makes and models. Repair and maintenance of heating and air conditioning systems. Repair and service of automatic and manual transmissions. 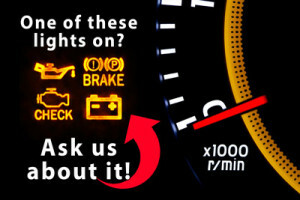 Warning light diagnosis, ABS, check engine, airbag and emission system repair.